Every birth control measure (Contraceptive method) has no doubt its own failure rates which do result in pregnancy. 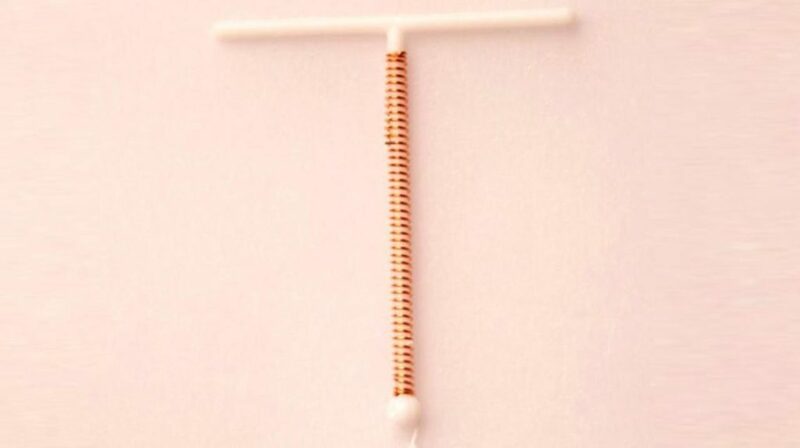 Intra Uterine Devices- IUD,( IUCD- Intra Uterine Contraceptive Device) which is known as ‘ Copper –T’ in layman’s language does also have its own failures. The desire to have a child is always very strong among couples who are childless. Also, they would like to conceive when they feel they can do so and do adopt the right methods to conceive such as Copper –T. In case this fails then they have to take corrective action. Management does involve the- termination of pregnancy as soon as possible along with adequate cover with antibiotics. There are higher chances of abortions whether they are spontaneous or even induced. Here one needs to understand the woman opting for an IUD as she did not want to become pregnant anymore. Pregnancy with Copper –T in situ has no doubt a higher chance of preterm birth. Preterm birth has its own set of complications such as the low weight of neonate, the requirement of NICU- Neonatal Intensive Care Unit, failure to thrive etc. If a woman does conceive with ‘Copper-T’ in situ, there are indeed higher chances that the site of pregnancy will be rather abnormal. The normal site of implantation of pregnancy is no doubt inside the uterus. In an ectopic pregnancy, the site of implantation can be Fallopian tubes (These are tubes like structures which are passages between uterus and ovary), Ovaries etc. Management- Early diagnosis by sonography and surgical intervention in order to remove this abnormally located pregnancy that is required in most of the cases. What can be done once pregnancy is diagnosed with Copper –T inside uterus? If the thread is visible, which may be the case in early pregnancy, the treating Gynecologist will indeed gently pull on the thread to attempt removal. Many times it does happen to be successful.